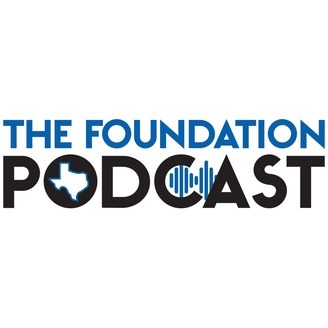 The Foundation podcast from the Texas Public Policy Foundation gives you insight into the most significant conservative ideas. From policymakers to grassroots activists, from thought leaders to elected leaders, we'll bring you the ideas shaping the American public. 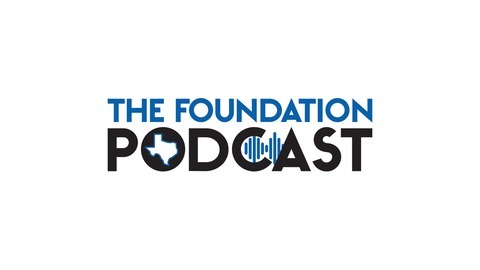 EP24 With a win against ObamaCare, what's next?